Transportation by premium luxury cars and minibuses from Prague to Brno and return. Flat rates, door to door transfers, comfortable, non smoking, air conditioned cars and minivans. Drivers speak English and drive with care and ease. Above standard insurance, fully licensed drivers and vehicles. Reputable & reliable car services. Transportation bookings are accepted with minimum 24 hours notice. Should you need to book the transfer with shorter notice, please call Martin: 00420 775 744 447, send an email. Martin is also available on Viber and Whatsapp as well as the Facebook messenger. 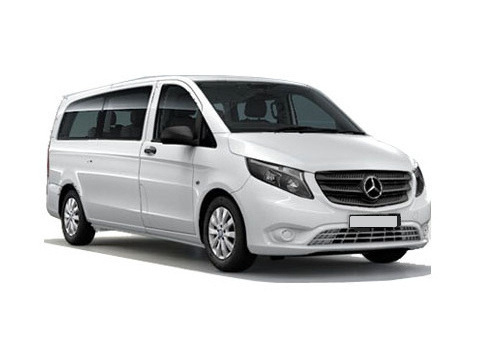 Premium German minivans are suitable for up to 8 passengers and 10 large pieces of luggage. To secure the most comfort, Mercedes Benz Vito minivan is recommended for maximum 7 passengers. Vito is available both directions from Prague to Brno as well as from Brno to Prague. 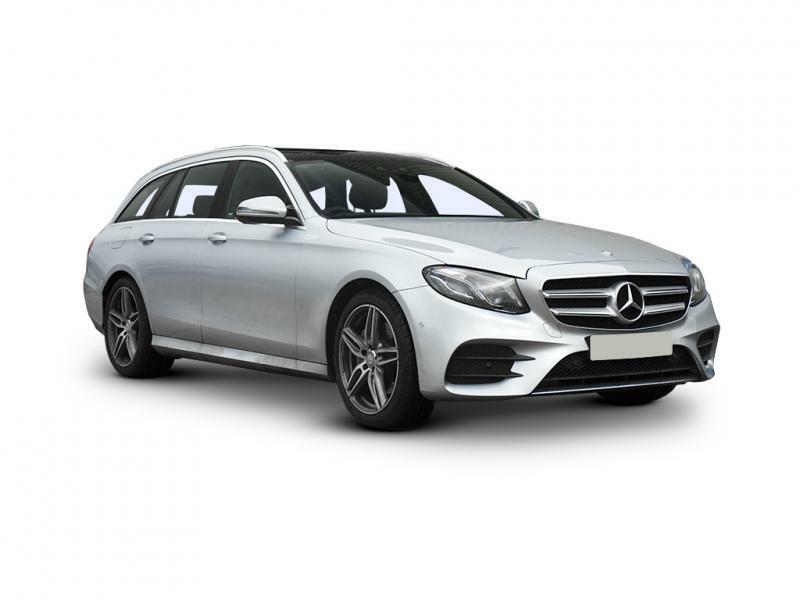 Elegant German station wagon is suitable for up to 4 passengers and 5 large pieces of luggage. To secure the most comfort, Mercedes Benz E class is recommended for maximum 3 passengers. 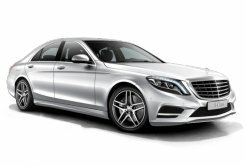 E class is available both directions from Prague to Brno as well as from Brno to Prague. Exclusive German limousine is suitable for up to 4 passengers, 3 medium pieces of luggage. Mercedes Benz S class is recommended for 2 passengers thus providing the best driving experience. S class is available both directions from Prague to Brno as well as from Brno to Prague. 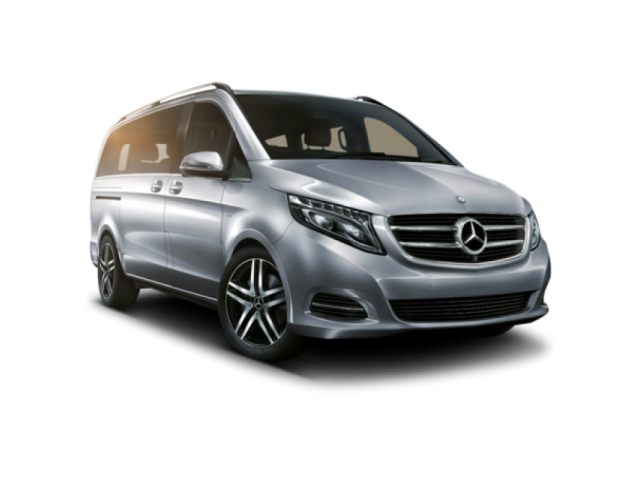 Luxurious German minivan is suitable for up to 5 passengers and 5 large pieces of luggage comfortably. The luggage compartment can be adjusted to secure more space for the luggage, if needed. Viano is available both directions from Prague to Brno as well as from Brno to Prague. Minibus available for the cost of a regular car. 24/7/365 Martin's taxi transfer company is the only transportation service that provide minibus for up to 8 passengers at the cost of a regular car. Benefit from more space and luggage room and enjoy comfortable drive.